Do you like Baby Elsa Birthday Party Cleaning? Share it with your friends. 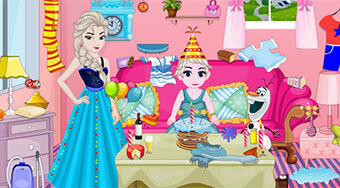 Help Elsa to clean up the mess after a birthday party of her daughter.